I’m sharing this very cute image of the curious owl which I’m borrowing from my daughter’s Behance account which you can find by clicking this link here. I hope you can follow and like her works. Thanks! 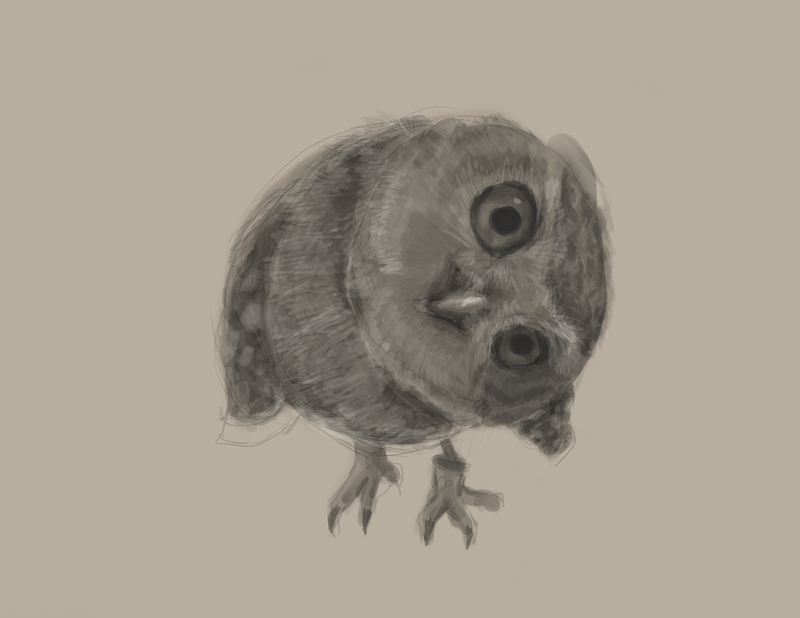 This entry was posted in Artwork and tagged doodles and sketches, owl drawing, owl sketch on September 5, 2017 by Yami.